NDT Corrosion Control Services Co. - a portfolio firm of investment company Investcorp - has acquired International Inspection Center Co. (“Intrex”), which is Kuwait’s largest provider of industrial non-destructive testing (NDT) and inspection services. The Bahrain-headquartered Investcorp first acquired a stake in NDT CCS in July 2015 from the Al Shuwayer Group. It has since grown the company into a pan-Arab player. The purchase of Intrax will further boost NDT CCS’s growth in Kuwait, allowing it to add its technical capabilities and further expand its clientele. 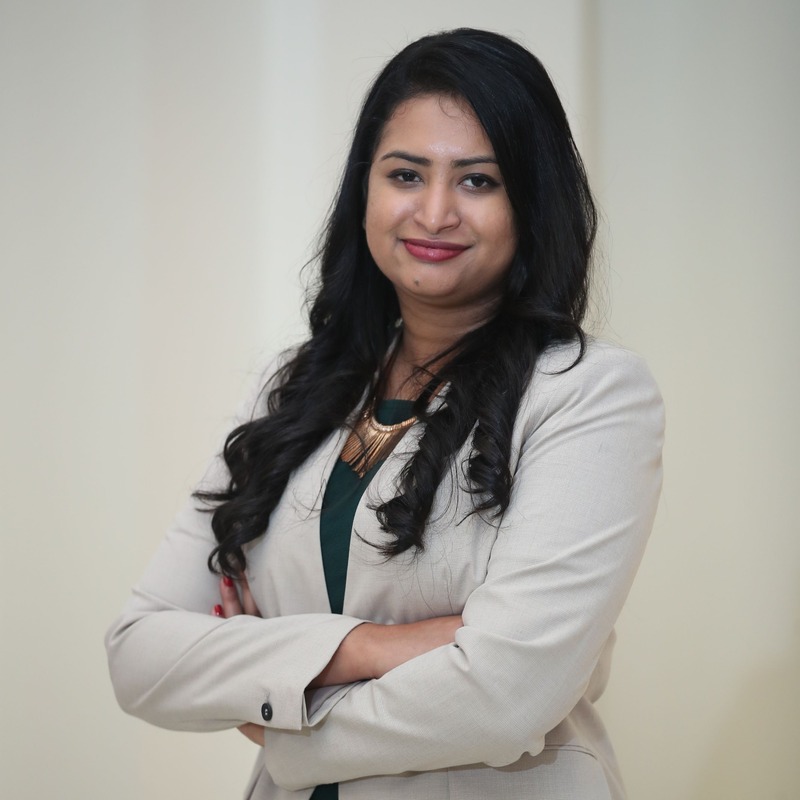 Post the deal, the latter will have the largest technician base, with approximately 2,800 employees across the GCC and over 100 corporate clients, including major asset owners and contractors. NDT CCS is an essential testing and inspection service provider for the industrial sector namely oil and gas and petrochemical industry. “We are very pleased to add Intrex to the NDT CCS portfolio as it will allow our portfolio company to become by far the biggest player in the region for servicing core sectors such as oil and gas,” said Walid Majdalani, Head of Private Equity MENA and Managing Director at Investcorp. 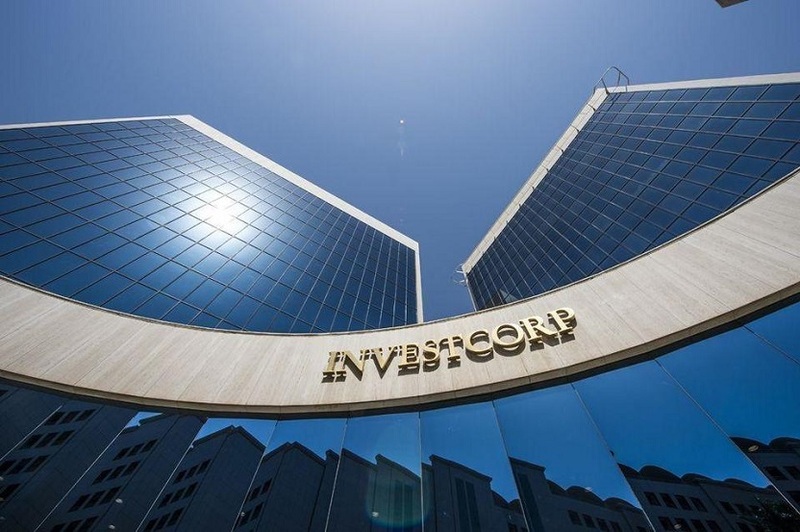 Investcorp, which has investments across the globe, has sharpened its focus on the Kuwaiti market. It held its board of directors’ meeting in Kuwait for the first time this year.